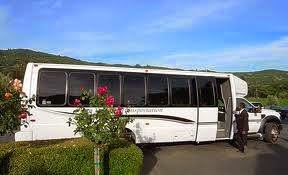 Seattle Top Class Limo Wine Tour are perfect for a relaxing and enjoyable wine tasting day in the Wine Country! We want to make your visit to Woodinville Wine Country wonderful. 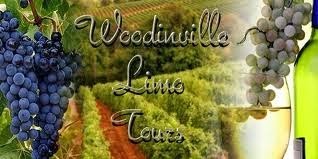 Our limo tour guides are very knowledgeable about the Woodinville WIne Tasting, so sit back in our limousines, relax and take advantage of the most elegant and safest method when enjoying a wine tasting tour day in Woodinville Washington. 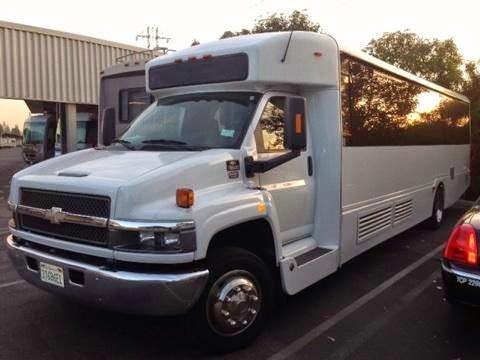 Seattle Top Class Wine Tour specializes in providing boutique Woodinville limousine winery visits,Woodinville Wine Tour off-the-beaten path wine tour destinations. 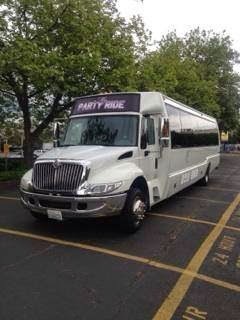 We also service using an SUV, limo SUVs, sedan, and limousine Airport Transfers (Seattle, Belleingham, & Local Cities Like Redmond, Bellevue, Tacoma, Olympia, Everett, Seattle, Payulyup, Olympia , Bothell, Kirkland, And All Major Cities In Washington State) and Luxury Evening Dinner Service in the Woodinville Or Seattle. 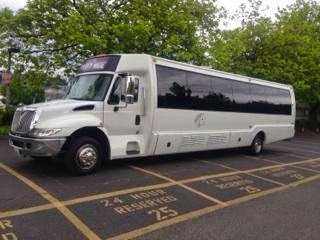 Seattle Top Class Limo Wine Tour will give you great winery suggestions in the Woodinville Winery Tour. 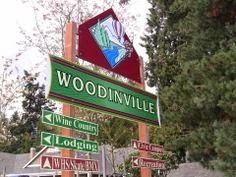 We are available to take you to any Woodinville winery and/or we can make suggestions. Feel free to call and ask us any questions about the Woodinville Wine Tasting Tour , or our suggested wine tours or transportation services. 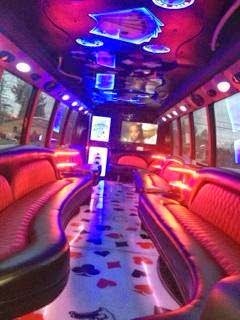 Seattle Top Class Limo Tours brings out the best services in your travel not only in every exceptional winery tour. We also cater to your airport transfers with our reliable, fast, and humble chauffeurs. 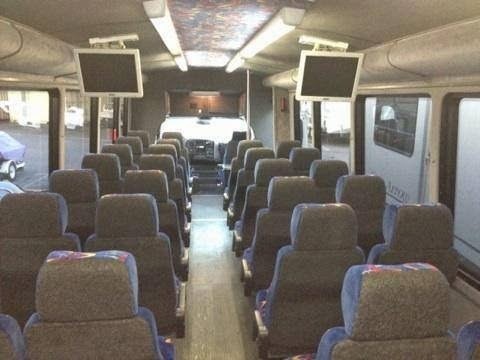 Touring with a group? Look nowhere else. 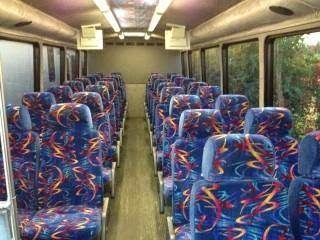 We got your back with our accommodating services and bus transfers anywhere in Seattle, Bellevue, Woodinville , Kirkland, Issaquah, sammamish, Redmond, Everett, Bothell, Marysville, Tacoma, Olympia and beyond. 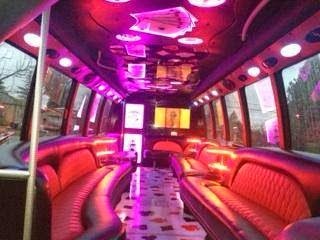 Deluxe and premium service on at Seattle Top Class Limo Tour. !